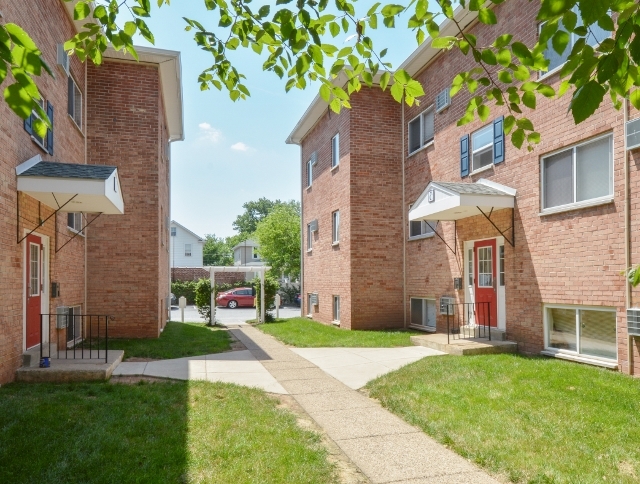 Boothwyn Court offers apartments near Claymont, DE with a timeless brick exterior, colorful green community grounds, inviting neighborhood walkways, spacious upgraded kitchens, and comfortable master suites. 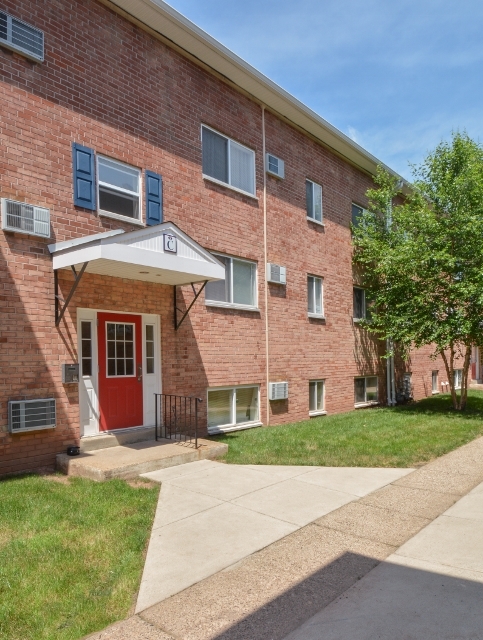 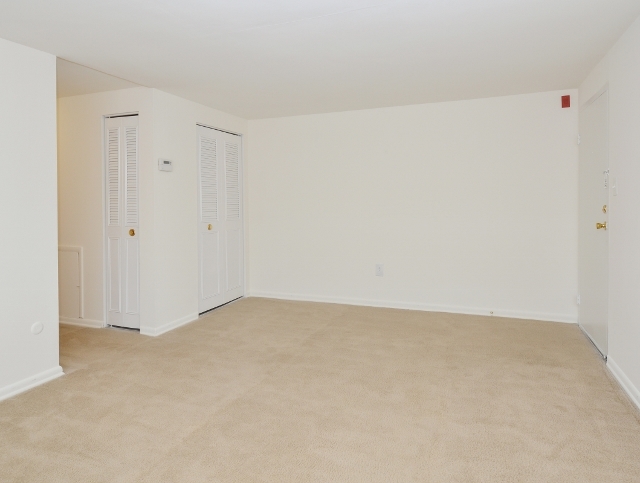 See it all with a virtual tour via our photo gallery. 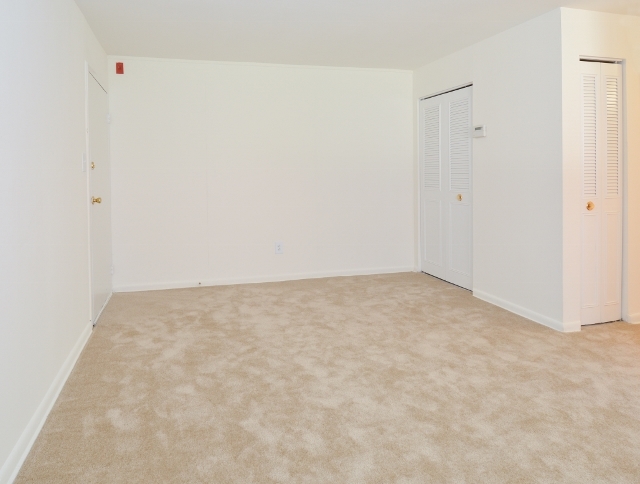 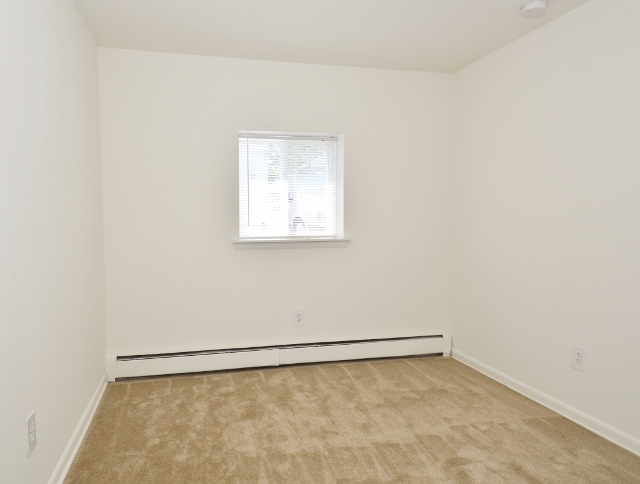 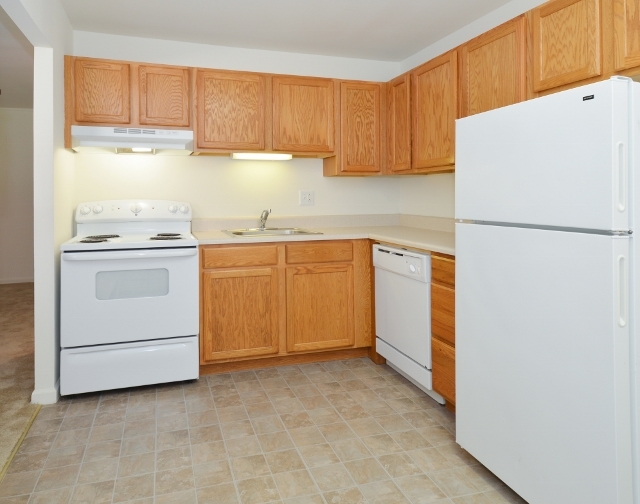 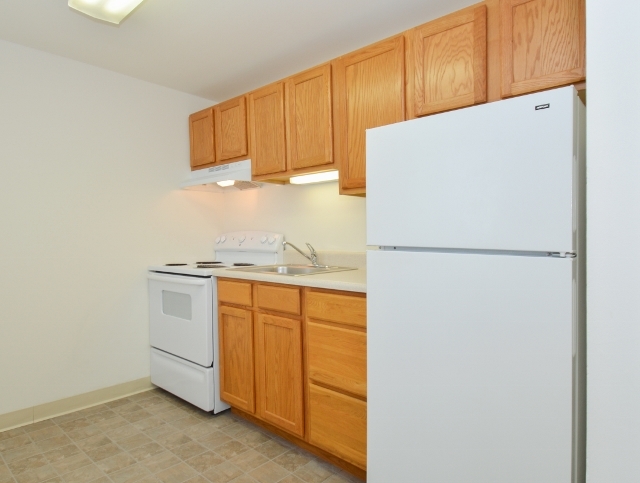 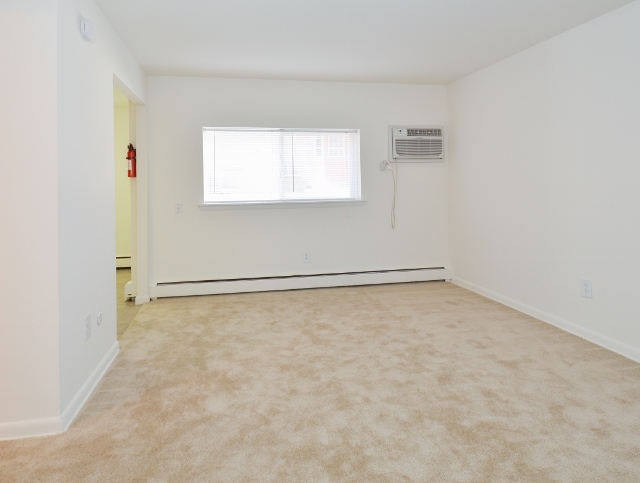 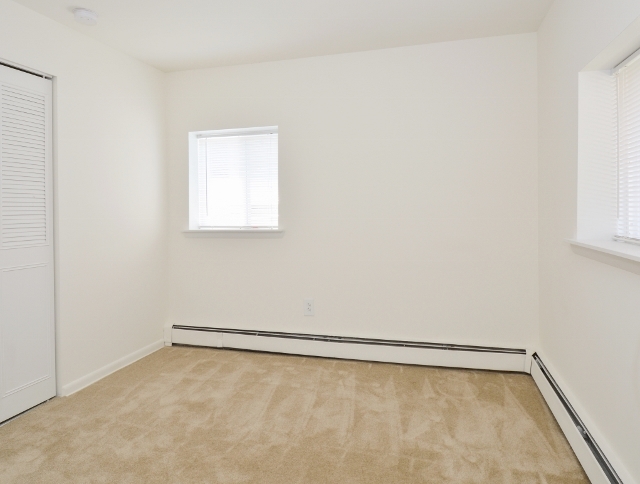 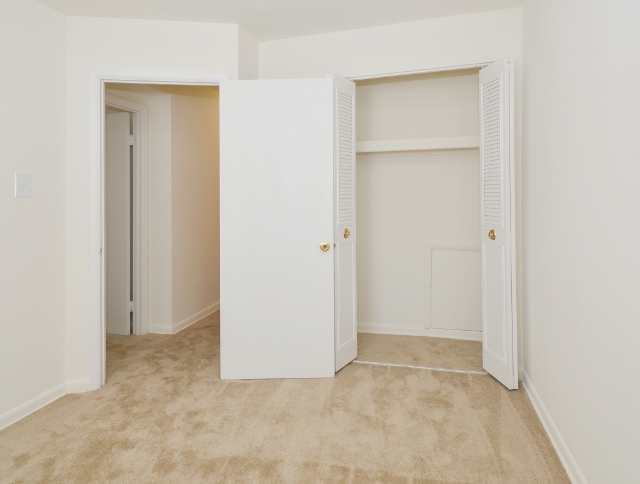 You’ll also get a closer look at our floor plans and a glance at a few of the amenities available here. 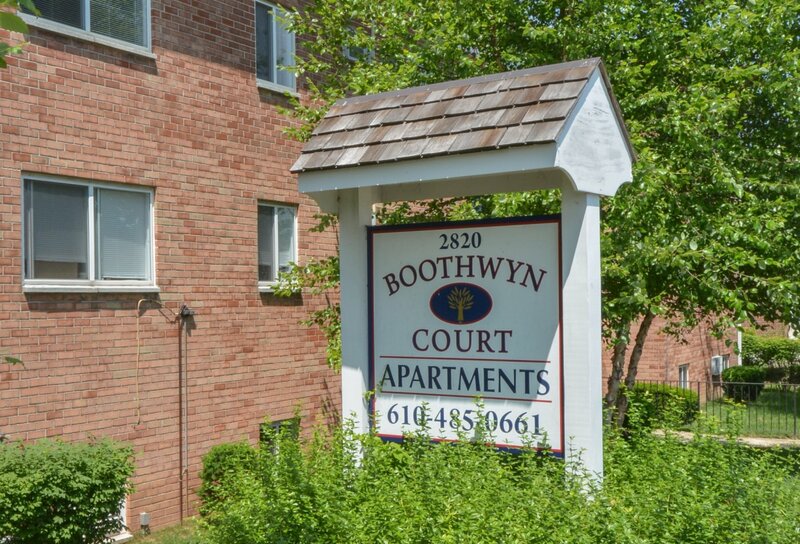 If Boothwyn Court seems like a place you could call home, contact us to schedule an in-person tour or go ahead and apply online today!